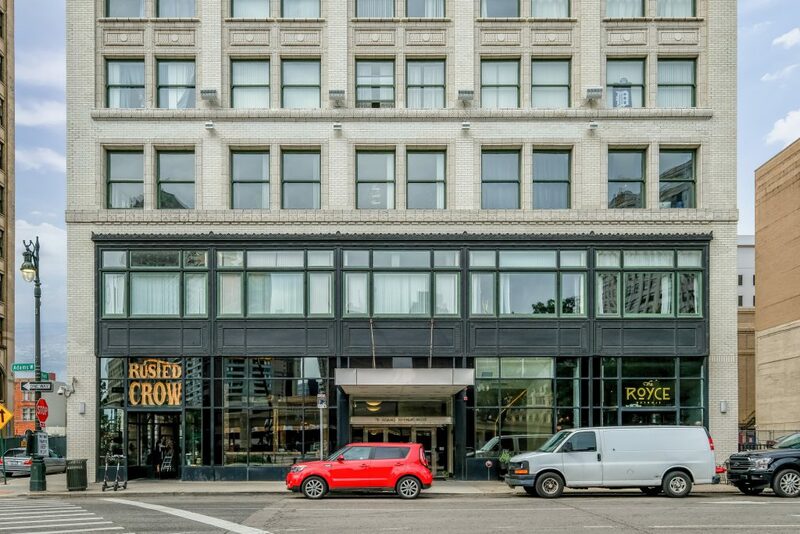 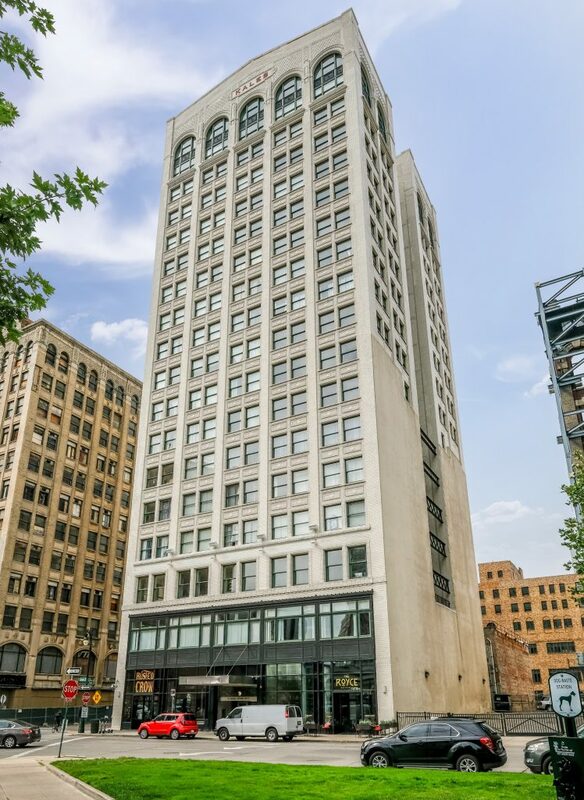 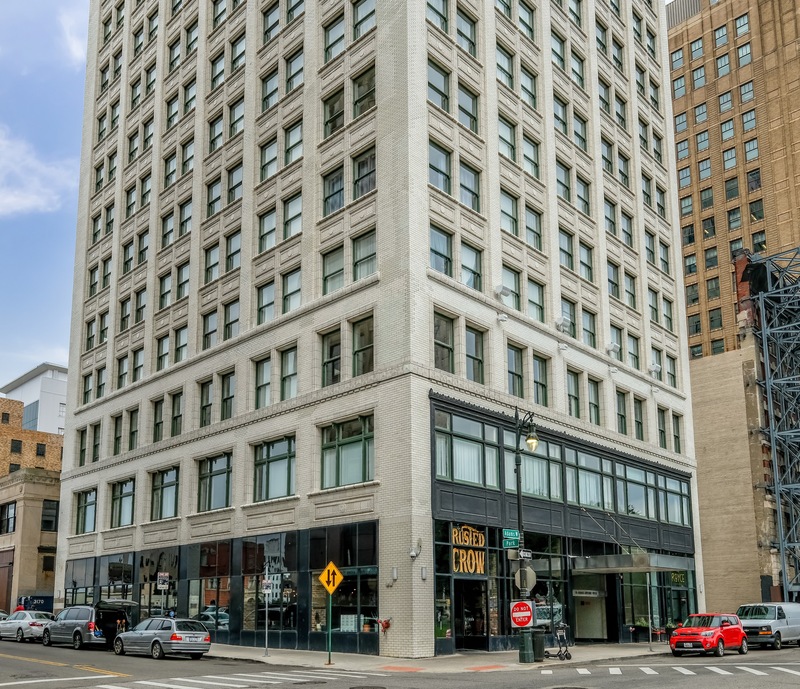 The Kales building was originally built in 1914, designed by Albert Kahn and originally housed Kresge’s world head quarters. 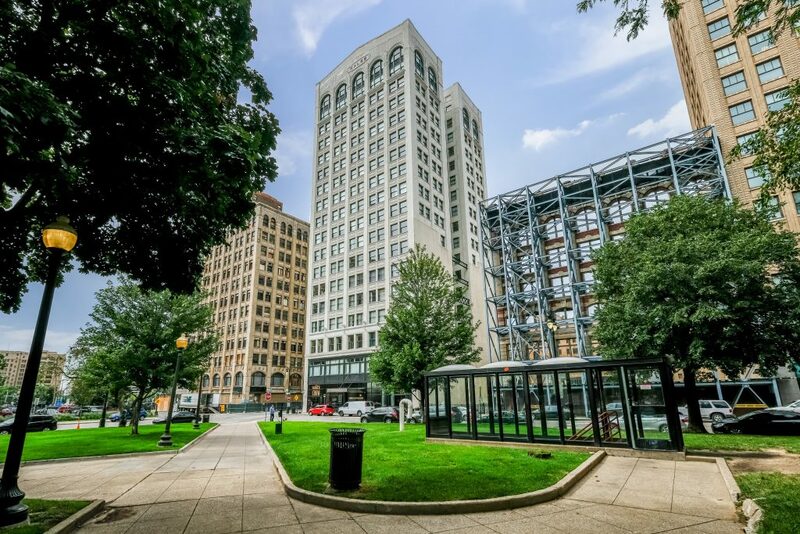 The Kales Building was the first high-rise redevelopment in the City. The 18 million dollar project converted the building into 120 luxury rental units and two retail spaces.